The constant pings, dings, and rings of app notifications might just be the new soundtrack of modern life. Unfortunately, this distracting melody can turn helpful tools into sources of stress by reminding you of what you’re missing out on. Nonetheless, notifications are important; what they represent often requires your attention. 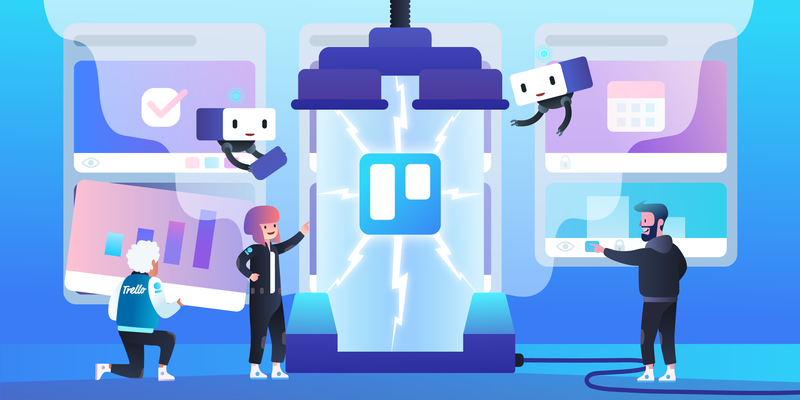 That's why we’ve redesigned the Trello notifications panel to put the power of productivity back in your hands 🙌. 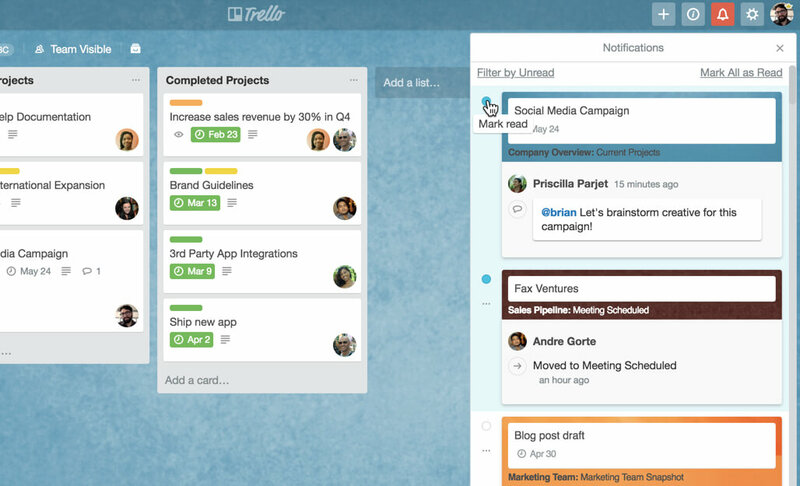 Tweet it out: New notifications in @trello put the power of productivity in your hands. Mark as read (or unread) when you're ready! With increased control of your notifications feed, you’ll feel the freedom to walk away from the firehose and return when you are ready. Deal with notifications when you are ready. Mark them as read or unread to come back to later, depending on what you want to keep top of mind. Adjust due dates and mark cards as done without having to jump to the full card view. Choose to stop following a particularly noisy card right from the notification itself to curb update overload. 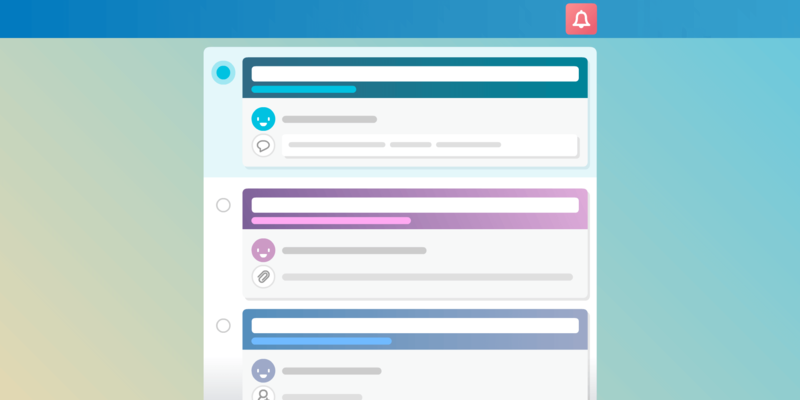 When you go into your notifications panel you’ll see options like “Filter by Unread” and “Mark All as Read.” These options allow you to quickly categorize information you are receiving and select only the items that you wish to keep unread at any given time. We’ve also made notifications more contextual and visual. For example, if five things happen on a card by the time you turn your attention to it, you’ll see those updates grouped by the card, saving you both time and space. Each notification now also displays a preview of the card title, due date, added members, attachments, and if a card has been moved from one list to another. 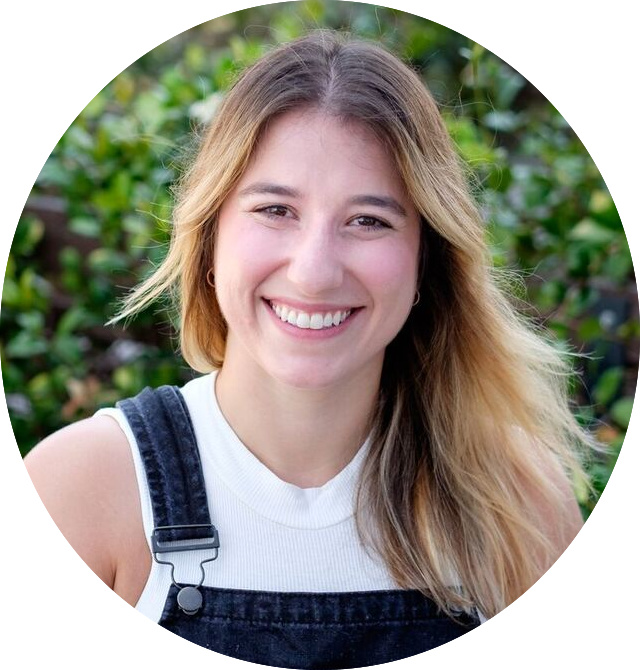 By giving you the background information you need to respond accordingly, you’ll spend less time navigating from card-to-card and more time getting things done. 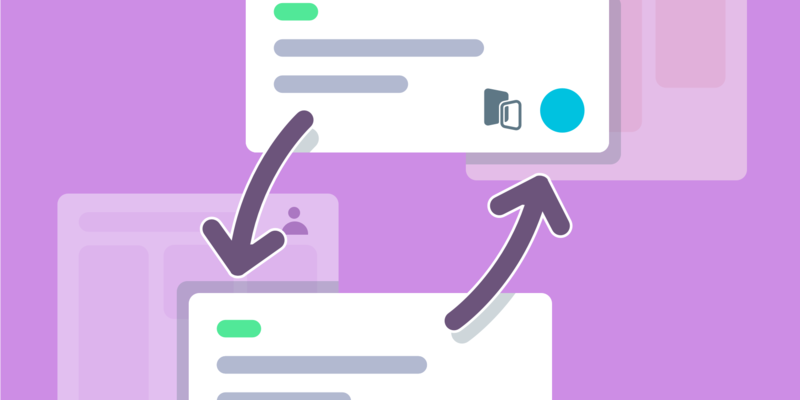 With more power over your notification noise in Trello, you can get down to important deep work without feeling like you have to deal with every notification right when it happens. After all, they'll be waiting for you when you come back. 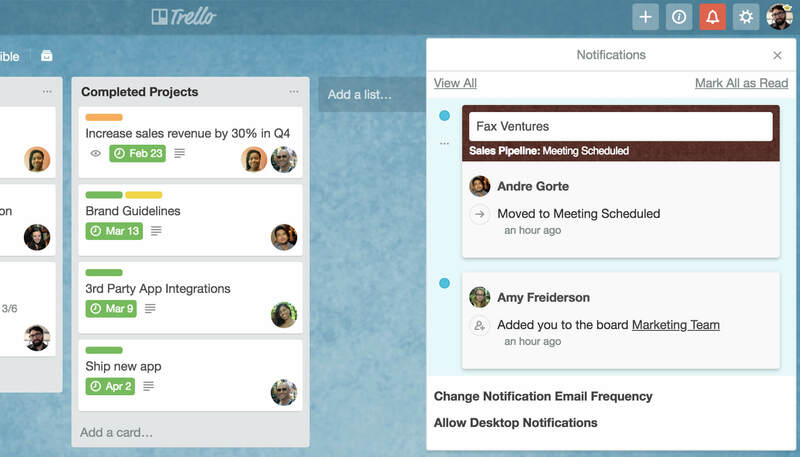 Currently, full notification features are available on Trello web and desktop and will be coming soon to Trello mobile.